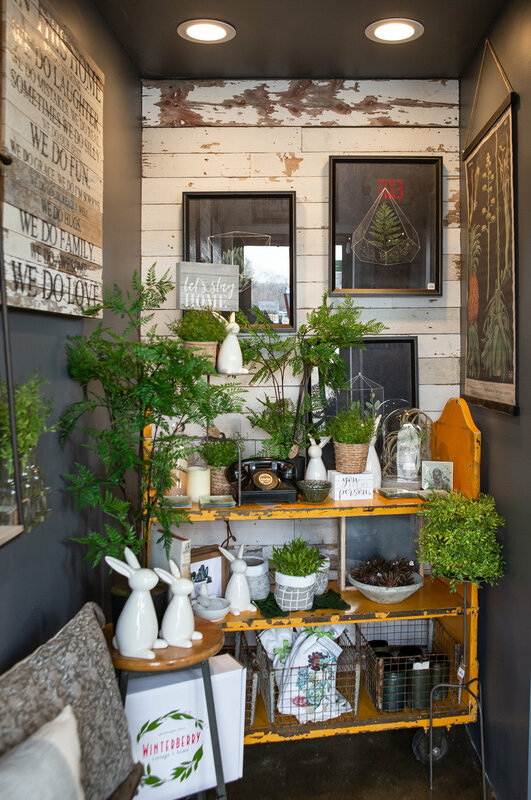 Located in Lake Barrington, IL, The Winterberry Companies is a distinctive shop that blends curated vintage goods with new, on-trend merchandise. 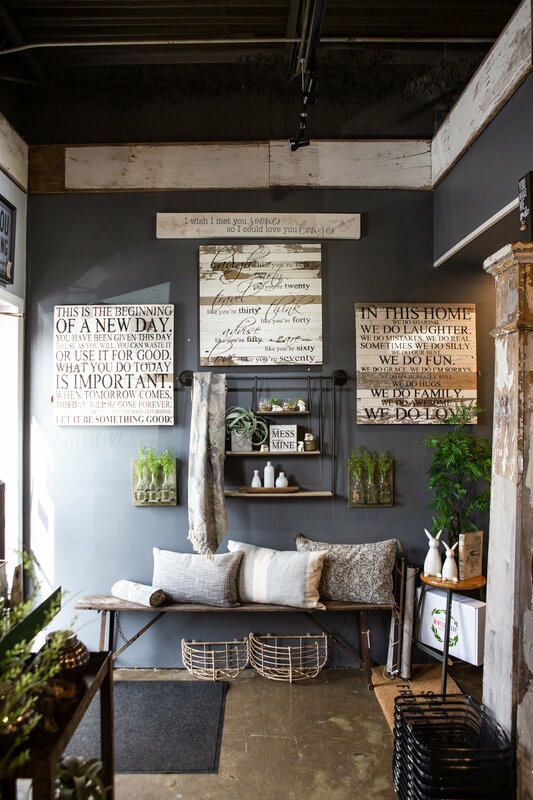 Providing a unique shopping experience that brings modern industrial and urban design to the suburbs, we scour the U.S. to find you one-of-a-kind focal pieces for your space. Whether you have a loft, barn, lake house or family home, we enjoy helping you with all of your decorating decisions. Between our vintage maps and factory workbenches, you will find an array of candles, design books, decorative florals and wall signs. In addition to making your home beautiful, we have a small boutique of jewelry, clothing and accessories. Come visit us every Wednesday - Saturday to be inspired and create the home of your dreams.